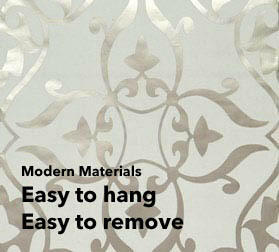 Non-woven wallpapers are a total success story as they have revolutionised the market. 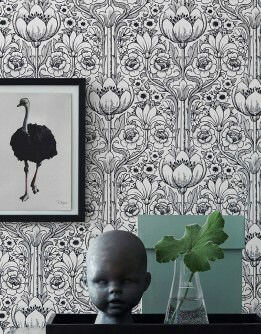 No more soaking times – the wallpaper is applied directly to the pre-pasted wall; this also allows for easier modernising efforts as the wallpaper can be pulled off the wall without having to soak it, leaving no traces behind. 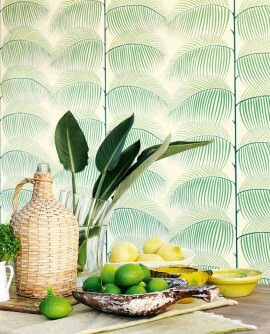 The carrier or backing material of the wallpaper consists of cellulose or textile fibres, resulting in additional advantages like high light-resistance and durability. 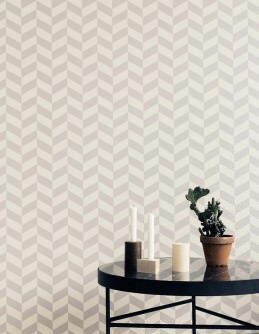 Designs and patterns, colours, structures, plasticity and the effect they lend to a room are important elements the non-woven wallpapers in our shop provide. 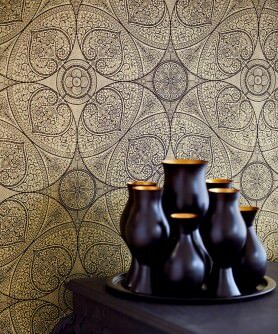 Do you love baroque patterns or avant-garde motifs? 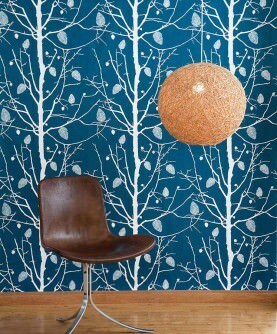 Or would you prefer to pay homage to the funky Seventies? 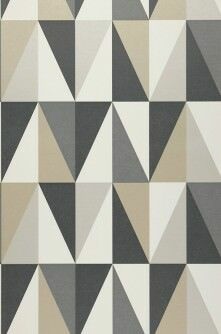 How about a retro polka-dot pattern in soft pastels? 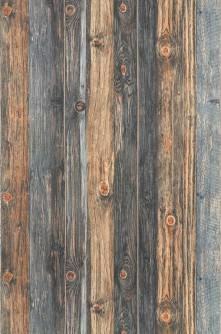 The essence of nature in authentic materials and clear lines? 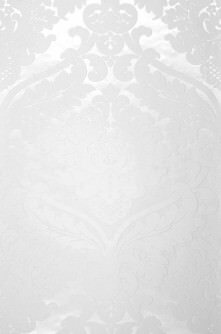 Non-woven wallpapers grant your every wish and cater for all tastes whilst being easy to apply and remove as well as extremely durable. 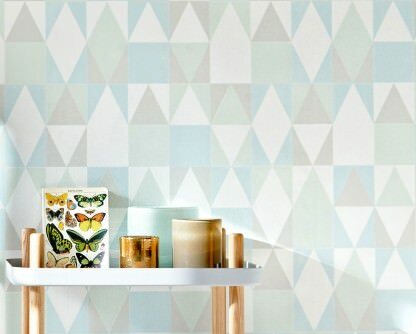 Our fabulous shop provides anything from stark geometric designs to romantic flowers and blossoms, clean stripes to plaid patterns. 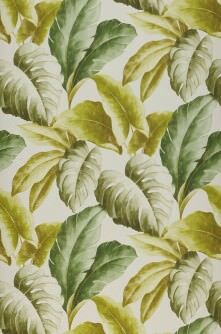 Realise your individual interior design concepts with a little help from our fantastic wall coverings range. 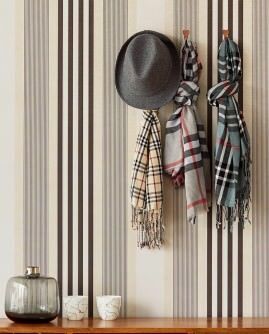 Our non-woven, paste-the-wall range will provide a platform for your personal style across the kitchen or bathroom, living room or bedroom. 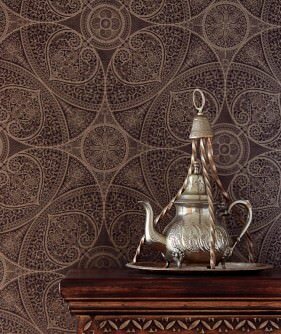 The large variety of designs and materials will impress even the most seasoned wallpaper fan. 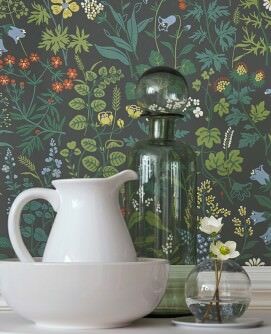 Whether you want to modernise your home or indulge in happy memories, provide a room with a traditional touch or a modern take on wall décor - our trend wallpaper collections fulfil even your wildest dreams. 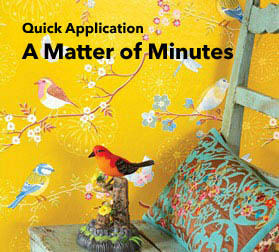 Give your four walls a new dimension, lean back and enjoy the fabulous results. 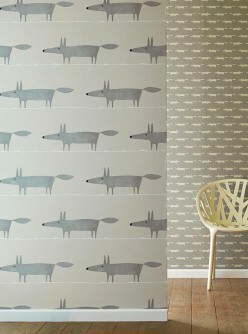 Our non-woven wallpaper lets your imagination roam free and will not disappoint.